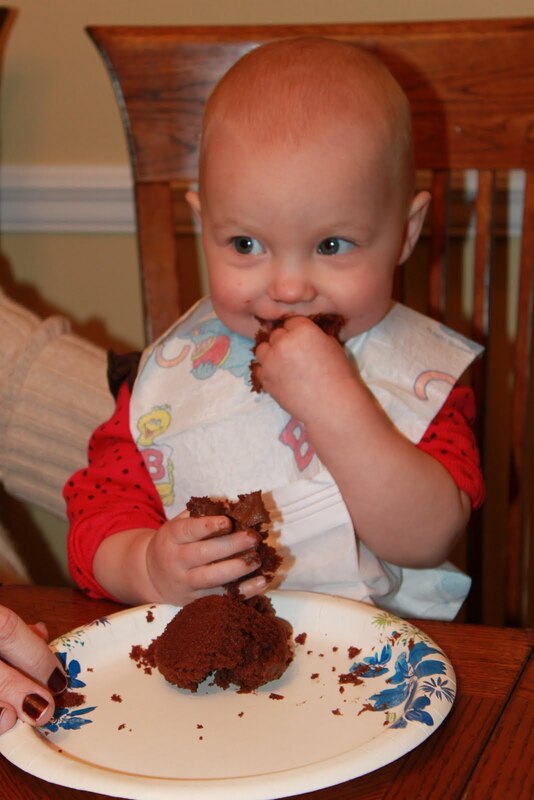 Since CapableDad’s family was together today, we had an early birthday celebration for our almost 1-year-old. 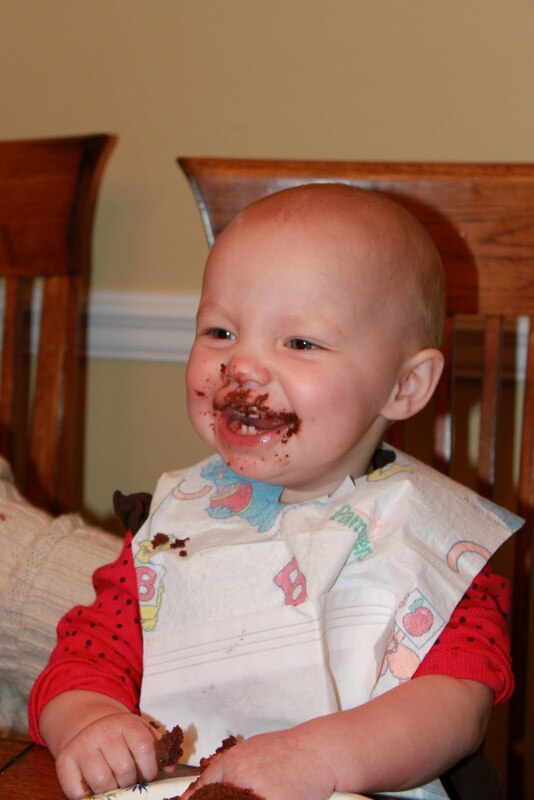 We were happy to see she isn’t shy about eating cupcakes. 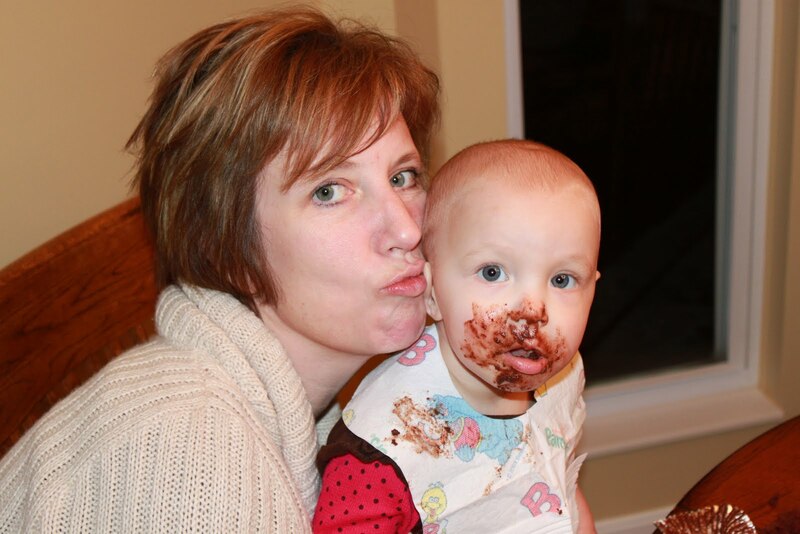 She stuck her finger in the chocolate frosting and licked her finger. Immediately, her face lit up with a big smile. She grabbed big handfuls and stuffed them in her mouth. 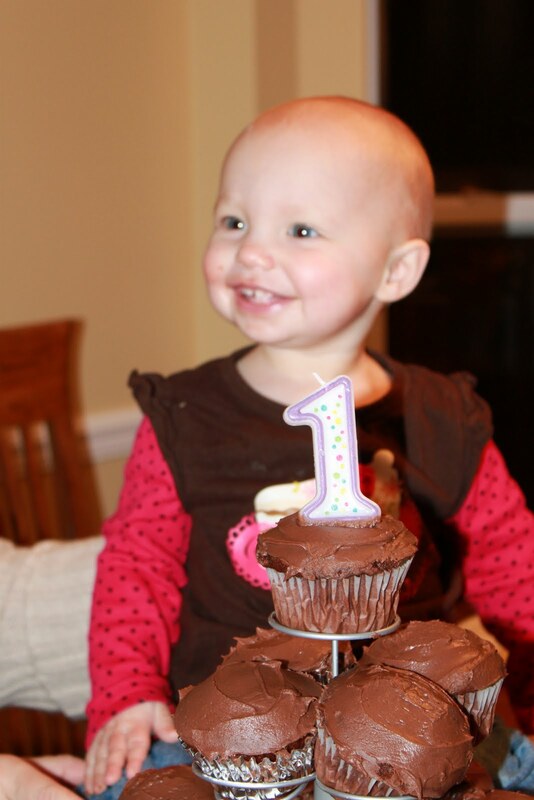 With or without the chocolate frosting, our little cupcake couldn’t be any sweeter. Happy Birthday Jayda! TIme has flown. We just love seeing her smiles!